The Bronnenberg/ Yenna Wedding took place on September 28, 2013 with a lovely ceremony held in the Garden beside The Hermitage Mansion. 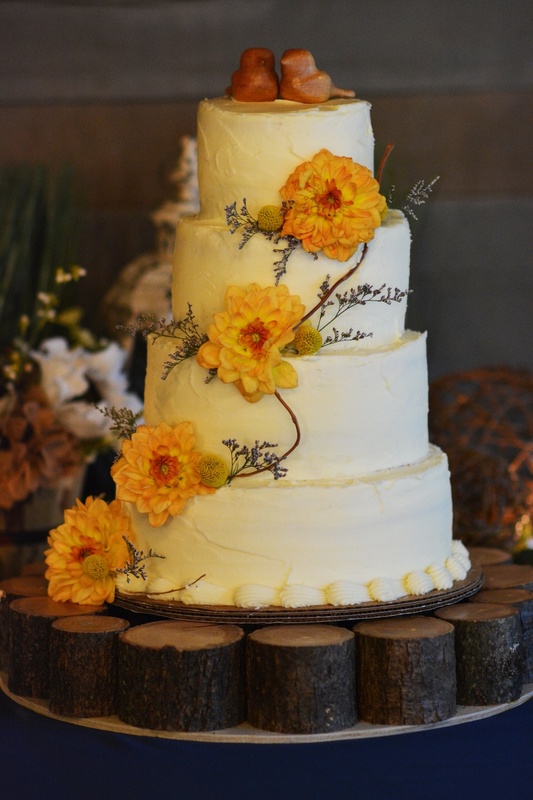 Following the ceremony, their rustic reception was held in The Cabin by the Spring. Katie Yenna and her husband Joshua Bronnenberg taking photos in front of The Hermitage Mansion. The Wedding Party posing for a very classic and beautiful photo in front of The Hermitage Mansion. 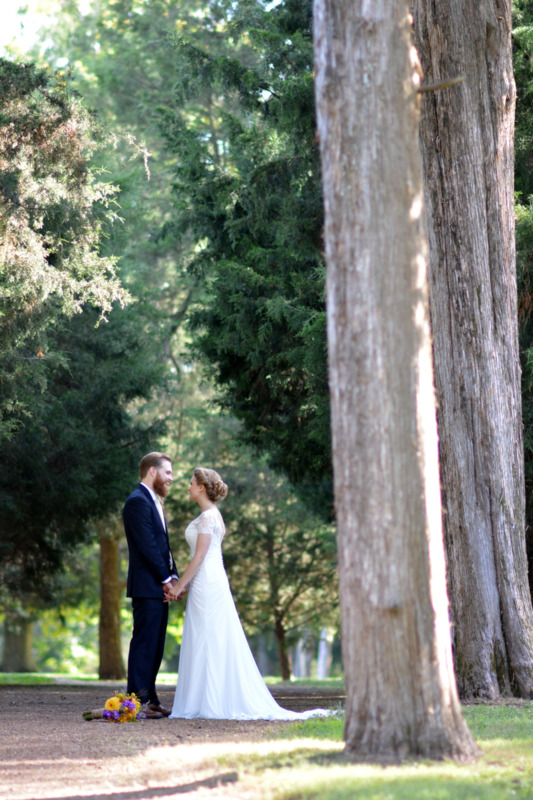 As the sun set upon their beautiful day, Katie and Josh shared a private moment in the Garden behind The Hermitage. 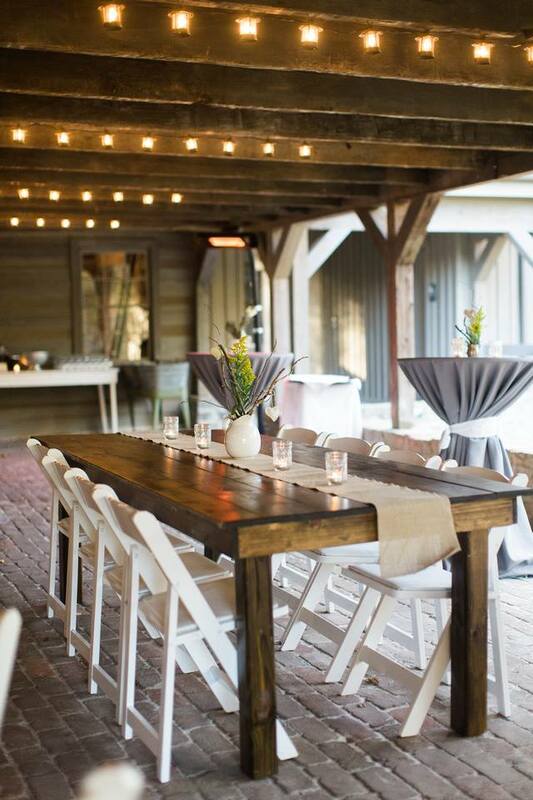 The Gwinn wedding took place on November 2, 2013. The held a lovely reception at The Cabin by the Spring and celebrated with family and friends. 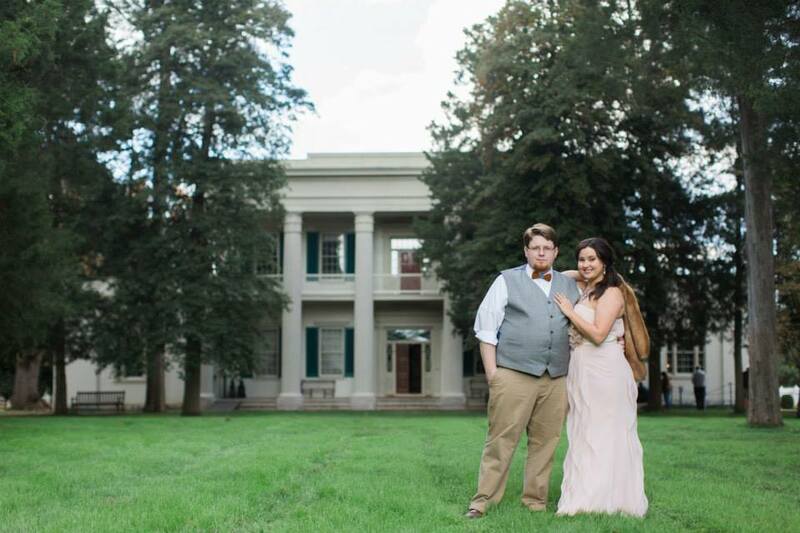 Trey and his wife Sarah posing in front of The Hermitage Mansion. Trey works at The Hermitage Mansion as the Lead Interpreter guiding guests through the life and story of President Andrew Jackson. Sarah and Trey sharing a private moment in the Garden beside the Hermitage Mansion. One of the fire places at The Cabin by the Spring. The main dining room inside The Cabin by the Spring. On the porch of The Cabin by the Spring. How cute is this pie station equipped with their favorite pies?? 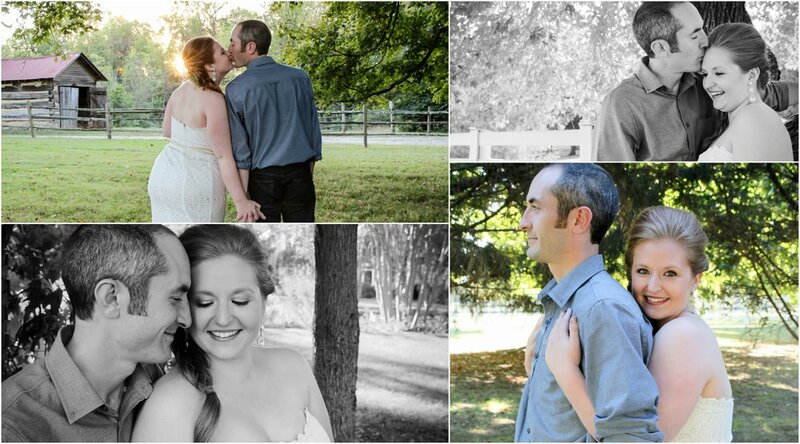 Both weddings were beautiful and filled with lots of love and we could not be more HAPPY for the couples! 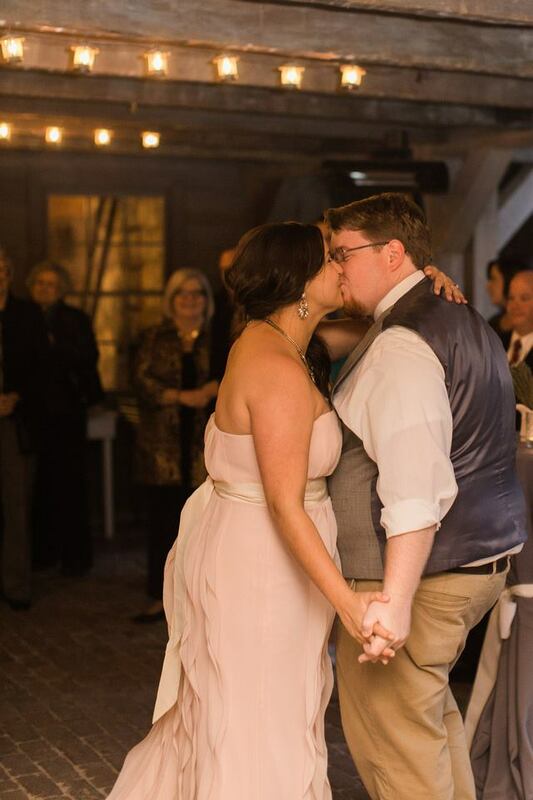 We want to THANK YOU for sharing your special day with all of us here at The Hermitage!